when news broke that hagen hoppenstedt would take over the helm of le petit felix, feelings of both excitement and familiarity were stirred. 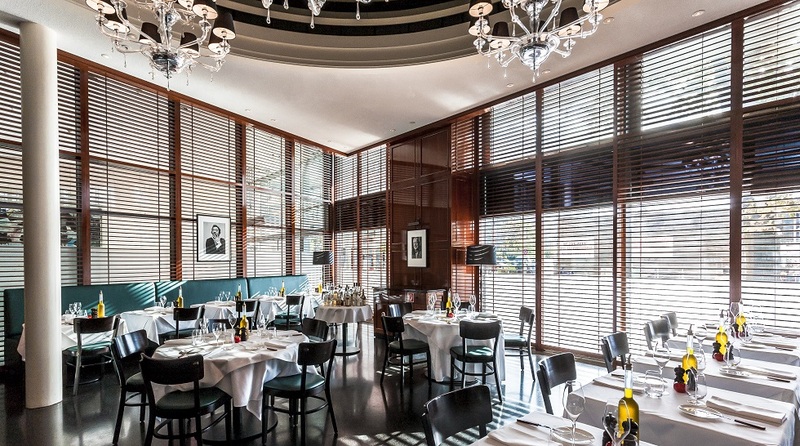 it also became clear that neverleavetheclouds should stop by at the french cuisine restaurant adjoining felix club around the corner of historic hotel adlon. hoppenstedt had been chief sommelier at adlon’s restaurant quarré for two years before leaving berlin to assume a job way less tantalizing. it is indeed the 2009 gault millau sommelier of the year’s passion about and knowledge of wine first and foremost which he brings to the table – indeed quite literally as he clearly enjoys personally taking care of his guests. hoppenstedt’s suggestions are on the mark, too. the white cream of tomatoes garnished with a basil emulsion is a brilliant choice for a starter, showcasing both simplicity and fantasy. on this day, berlin’s spring is too bright for the renowned beef rarities, but the salmon (label rouge | young spinach | tomato chutney | polenta) is delicious, and the gâteau au chocolate, a classic easily messed up, is excellent, the mascarpone honey ice cream on the side creating a rich contrast. 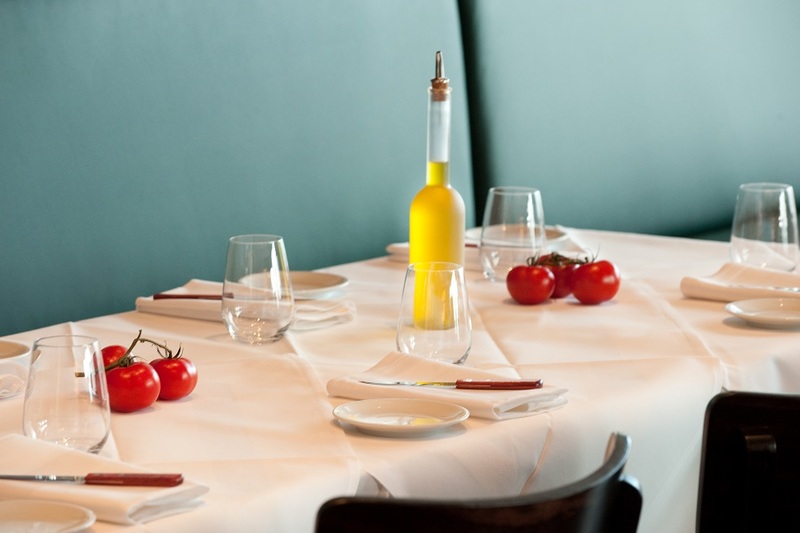 however, it is only hoppenstedt’s wine pairings which elevate each course to perfection. le petit felix, the calm and quiet interior of which was created by renowned designer anne maria jagdfeld, also serves as a showcase gallery for photographic work. all images by le petit felix.